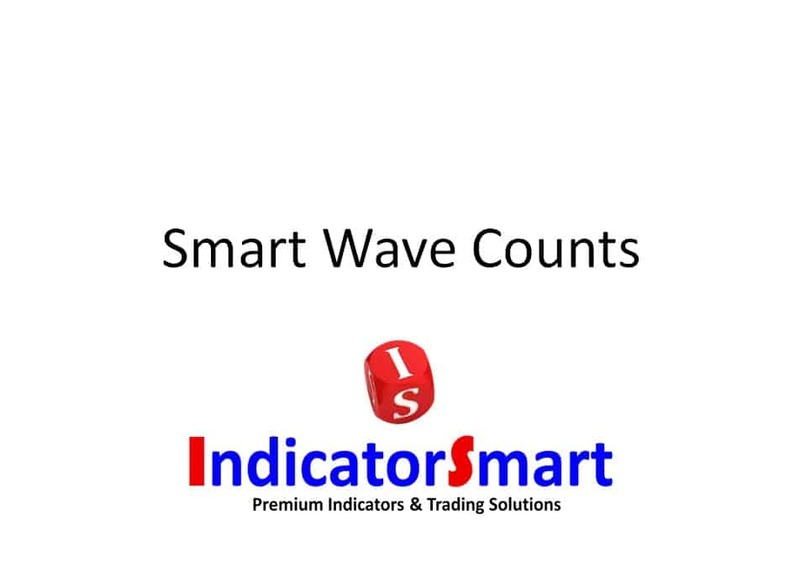 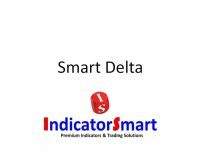 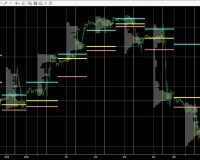 The Smart Wave Counts Tool is an integral part of the comprehensive Smart Pattern Tools and Market Analysis Course. 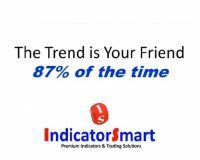 Watch the video at the above link for more information or click Learn More below. 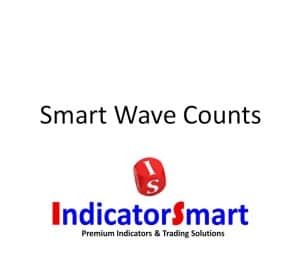 SKU: SWCounts. 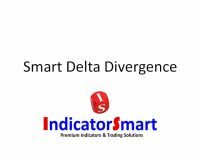 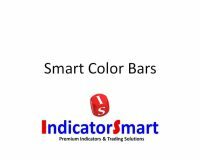 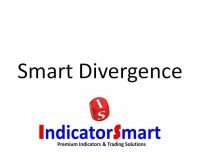 Categories: Trend Trading Indicators, Market Cycle Analysis, Market Pattern Analysis Indicators, Trading Divergence Indicators, Price Action Trading, Counter-Trend Trading Indicators. 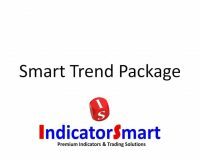 Tags: counter trend trading, cycle analysis indicators, market pattern analysis, trading cycle analysis, trend trading.